Having a website is no longer just a bit of flair in the restaurant world. An increasing number of people are making the switch to an online way of life, and having a website with online ordering will not only provide customers with an idea of what you serve, but can make it convenient for them to place a custom order while they are already on your website. Eliminating the need to follow up with a phone call, or having to wait until getting to the restaurant to order, can win you a lot of positive influence for people with busy lives. 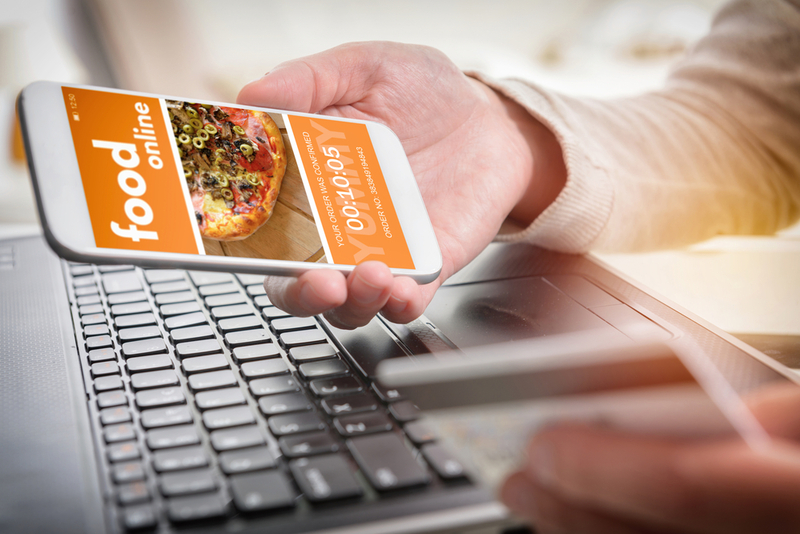 Backed with the right marketing campaign on a digital platform, take-out revenue can increase by 30 percent with online ordering. Here are some ways to make it happen. People pay for convenience. The ability to order online is so important to enough people that some businesses are making money specifically from exploiting that fact. 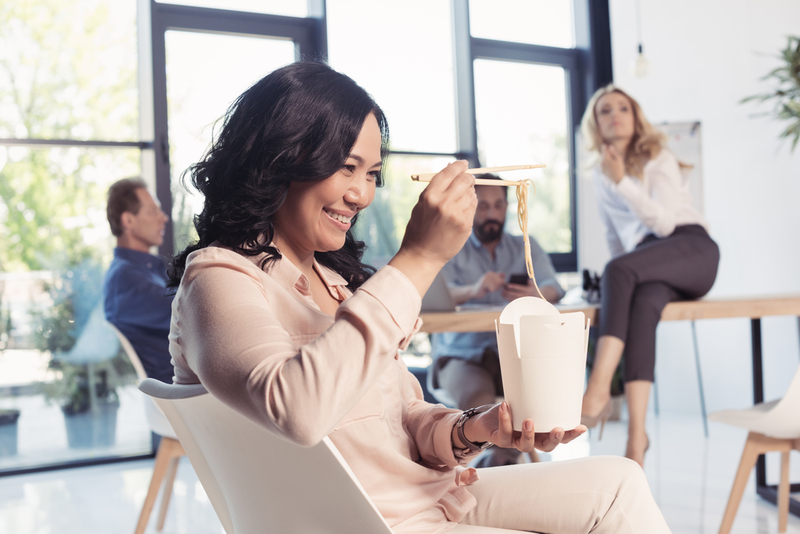 Having online accessibility to your restaurant can easily make you an option for people who exclusively order take-out for their meals. Automating your logistics through online ordering will help you and your staff save time. The time you save on fulfilling an order shifts to saved time for your customer as well. So, in the end, everyone is happy with being able to accomplish more in less time and having more time available for other responsibilities or endeavors. Of course, happy customers spreading good news about your restaurant is always a welcome form of free advertising. However, one liability of “word-of-mouth” advertising is that it does not appear on map apps or websites. You need to have your restaurant appear on maps when people are looking for someplace in the area from which they can order food. When entering the internet business world, the goal is no different from breaking into any other market: attract new customers. Here are some tips for accomplishing this goal. Ask faithful customers to write positive reviews. These reviews will help put “word of mouth” marketing in places it does not reach. Initiate a first-time user program, such as offering a few dollars off of someone’s first online order. Some restaurants have gone as far as offering a specified dollar amount for simply downloading a restaurant app with no purchase necessary. Having a functioning website is only a part of maximizing online ordering and marketing. You must also make your online presence accessible, viewable and findable. The take-out demographic is transitioning to consist largely of people who do almost everything through social media, and having a professional profile on each of the major platforms generates more hits on searches. The 80/20 Rule of Marketing is that 80 percent of a business will come from 20 percent of its customers. Customer retention is a vital part of a restaurant’s success. While offering great food is the most important part of the job, you also need to keep customers choosing your great food over the great food other restaurants offer. 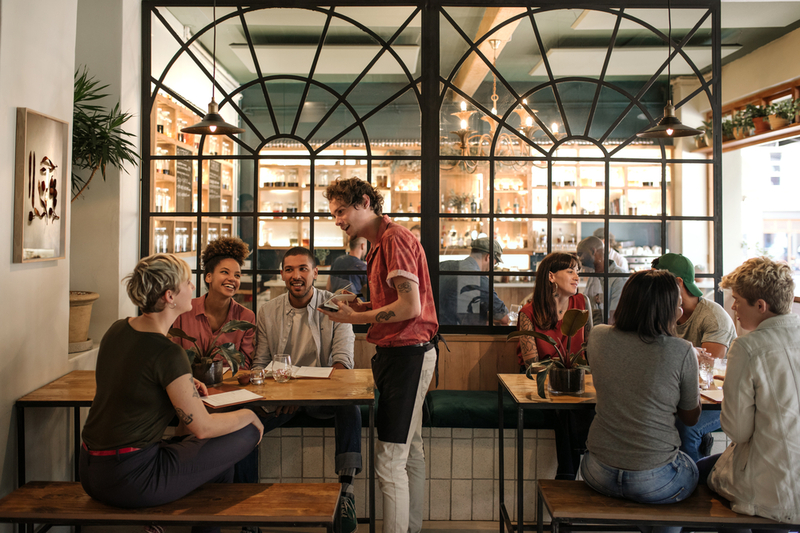 Customer loyalty programs that track a customer’s purchases and reward them for reaching certain milestones is favored by many established restaurants. Being able to cash in earned rewards while ordering online combines accessibility with the online-only customers and rewards them for repeat visits. Someone who is traveling should be able to search “take out” on a phone and find your restaurant. Without even visiting your website, prospective customers should be able to see customer reviews. They should also be able to base the decision to go to your restaurant strictly on reviews that promote online membership perks. All of these functions should be automatic so they take no time out of their day — or your day. When those factors work together, you will have new revenue coming in, cost-cutting practices in play and the potential for repeat business. Setting up a website, online ordering system, social media accounts and other critical systems that will help your restaurant run smoothly is different than the other aspects of running a restaurant. Fortunately, Orders2.me specializes in this part of running a restaurant, from the development of marketing plans to the design of custom apps. Contact Orders2.me to see how we can help your restaurant increase its revenue.